Iftar meals in luxury places are rarely cared about. A lot of the hotels in Chennai made a few attempts and then either gave up or threw a few dishes in their buffet and started it at 630 PM, and are calling it a Ramzan special. For me, it doesn't justify having to pay a full price of a buffet when you won't eat so much! One property, stands out though. 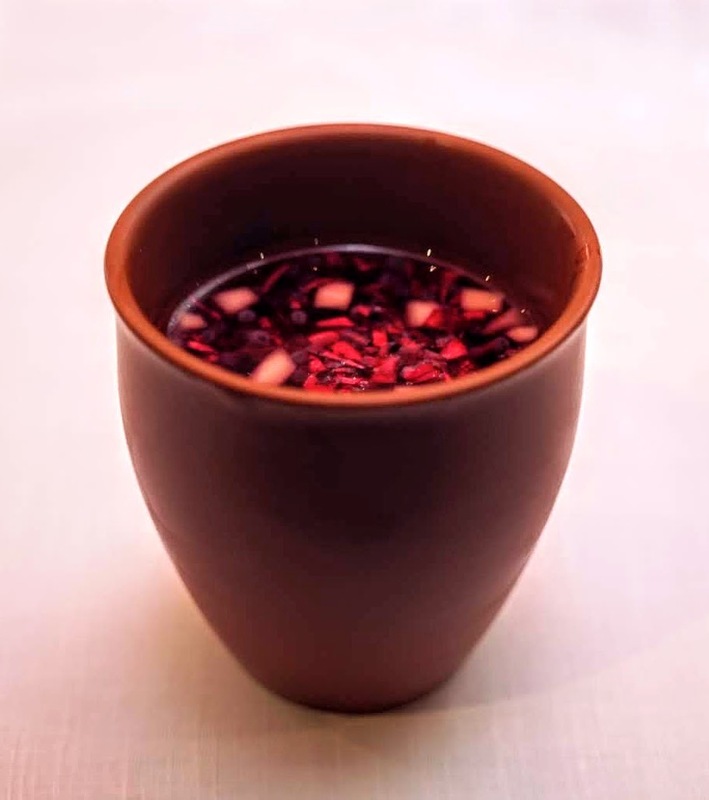 Cafe Mercara, at ITC Grand Chola Chennai has a dedicated Iftar meal. It is a luxurious affair, if you haven't guessed it as yet. Gold or silver foil laced dates, some cut fruits and a rose scented drink welcome you as you get settled in your table. 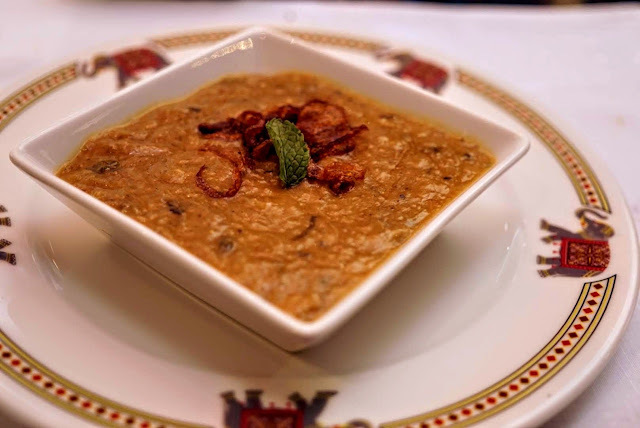 You can choose between the haleem and nihari, you get a selection of breads, Chicken Machboos, dal and a dessert. 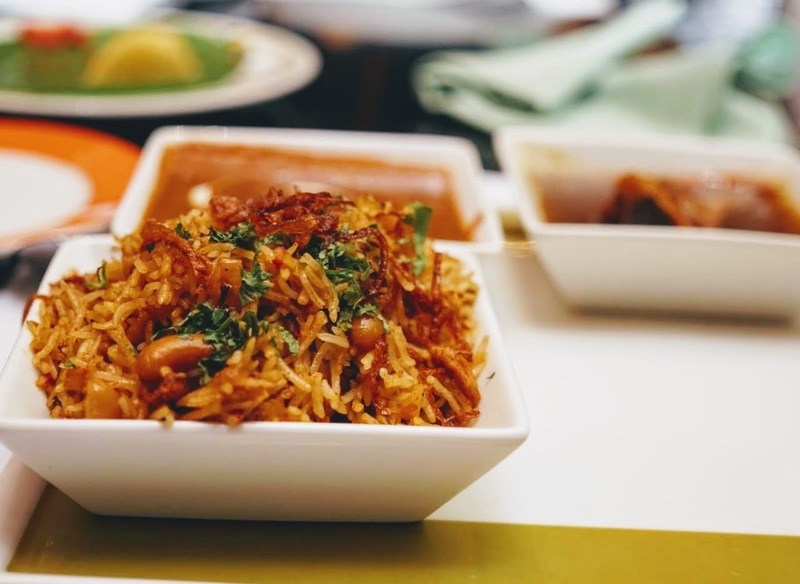 Once you're done with the welcome portion of foods, they take about 20 minutes to get your platter and that wait can be agonising, but once you get past that, it is bliss. The Nihari is an acquired taste, but thankfully, every year, I get a dose of ITC's Iftar meal and I've acquired it by now. 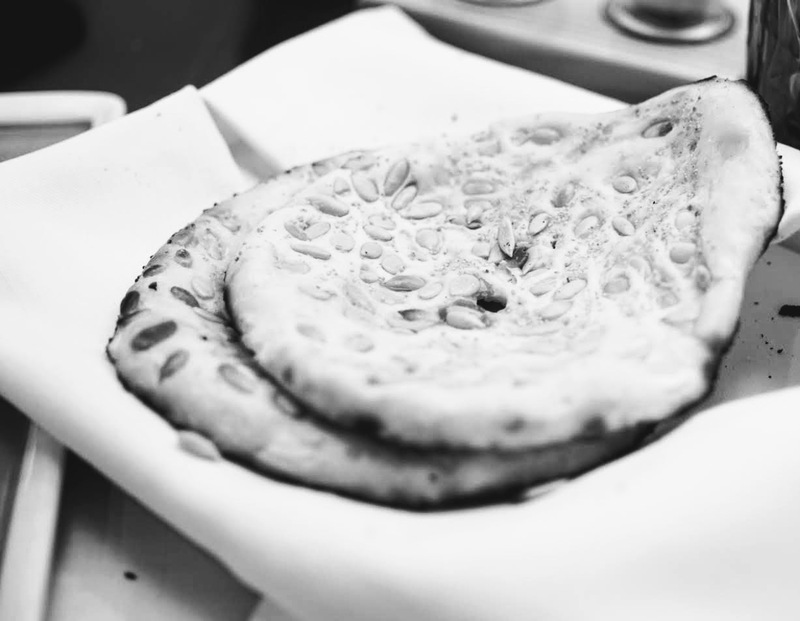 Dip the Kamiri Naan, a densely leavened bread into it and allow it to soak up the nihari. 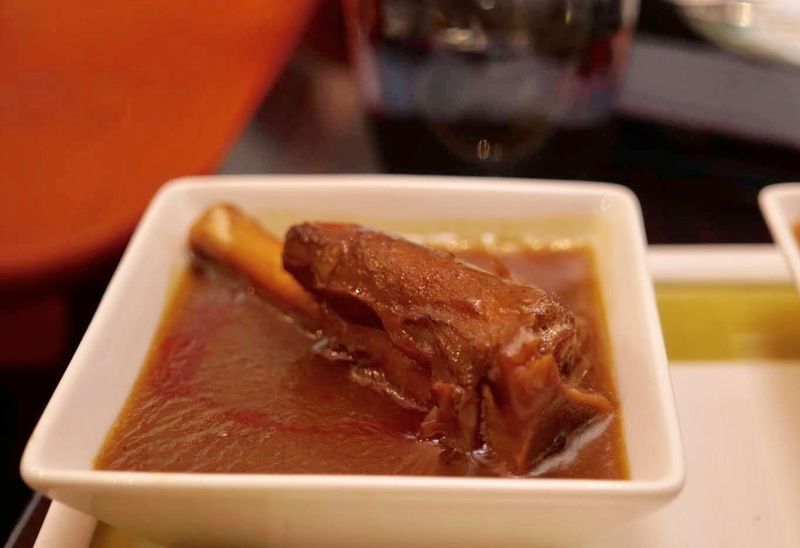 One mouth of that and one of the fall apart lamb shank takes you to heaven and back. If you haven't acquired that taste, yet, then you have the haleem. This is not the street variant, but a rich palatial one, with oodles of ghee and super smooth, with absolutely no bones. The ever special ITC dal needs no mention and the breads help scoop it up. Gladly, they don't call the rice, biriyani! While it is quite similar, the Chicken Machboos has subtle differences and doesn't need a brinjal or raita to enjoy. It is a richly flavoured smoked rice kind of dish that is not too heavy on the fasting tummy. For someone like me, with an average appetite, this covers not just iftar, but dinner as well! 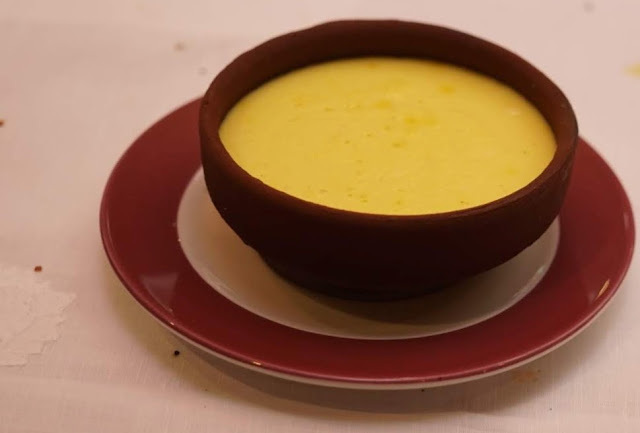 The Phirni for dessert was a miss, simply because it was too sweet. Way too sweet. I'm also waiting for the day, ITC decides to serve the Nombu Kanji as an option. It will be interesting to see a 5 star version of it! The Iftar menu is available till 11 pm and is priced at Rs. 1500 (including tax) and is available till Ramzan.